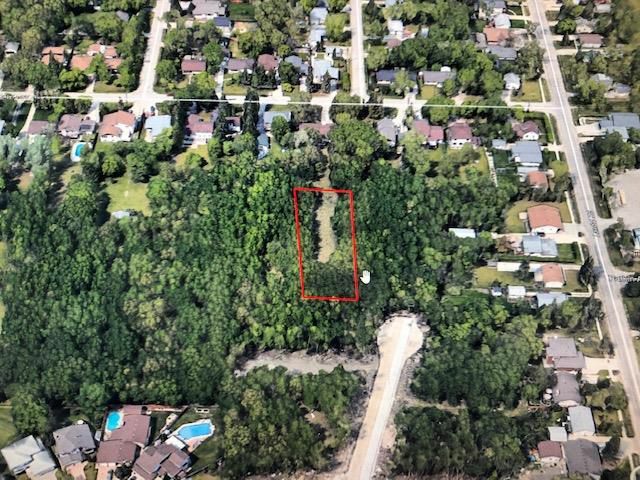 Landlocked 1/2 acre in the Heart of Charleswood behind 3626 Batchelor Ave. Owner is OUT of PROVINCE. Ideal for long term hold or possibility of acquiring adjacent parcels to create subdivision.